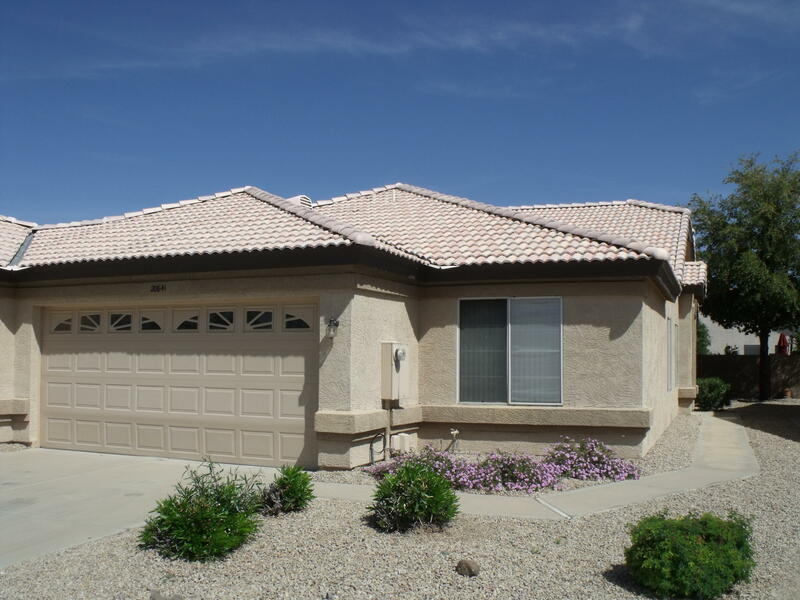 All VENTANA LAKES homes currently listed for sale in Peoria as of 04/24/2019 are shown below. You can change the search criteria at any time by pressing the 'Change Search' button below. "Impeccable home - New ceramic plank flooring in kitchen, laundry room, bathrooms and entry - New plush carpet in living room, dining area, bedrooms and hallway - New dishwasher - Includes refrigerator, washer and dryer - Vaulted ceilings - Breakfast bar and dining area in great room - Walk in shower in master bathroom with 2 seats. Covered patio"